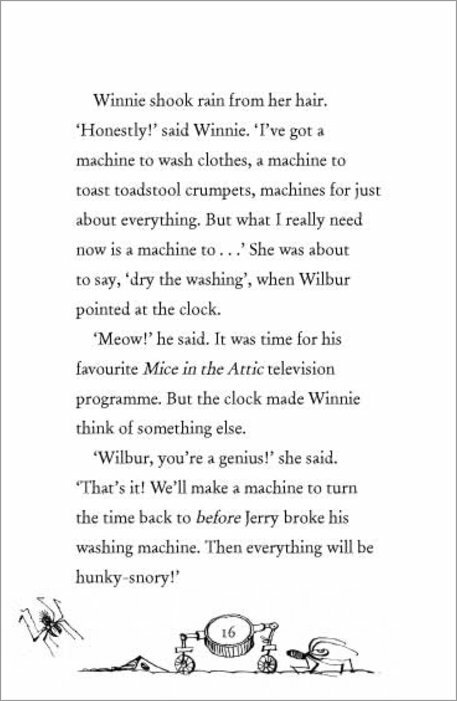 This book is fantastic. 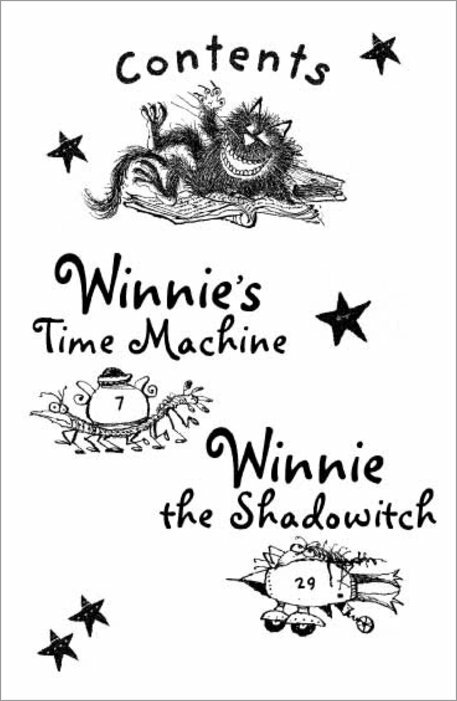 It had four stories about Winnie the witch and Wilbur. 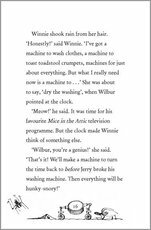 I laughed so much in every story. 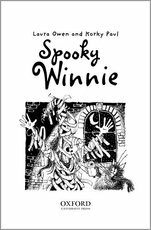 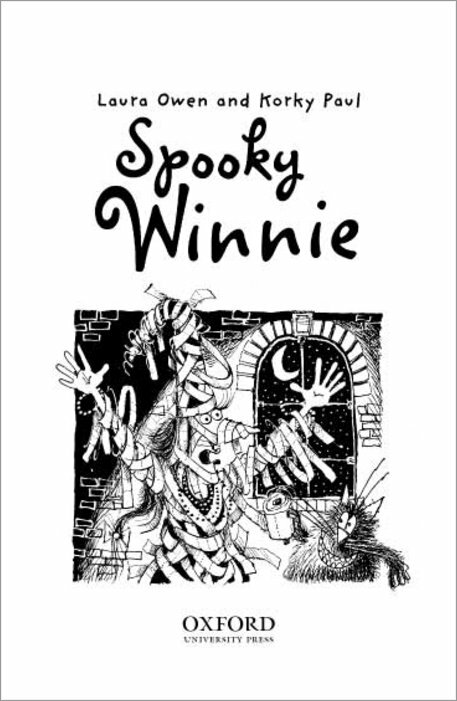 It’s funny because Winnie is always up to something like casting a spell or preparing for a Halloween Party. 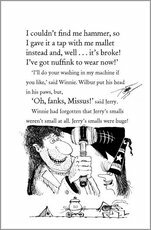 I love the funny pictures though out the book. 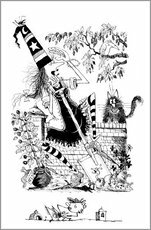 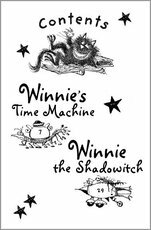 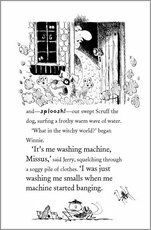 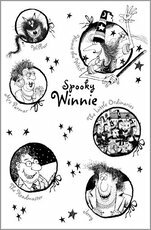 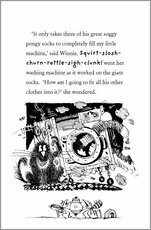 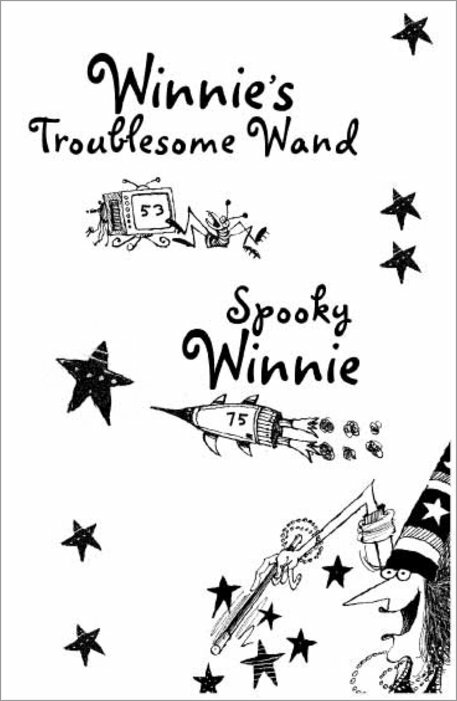 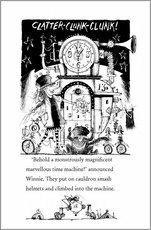 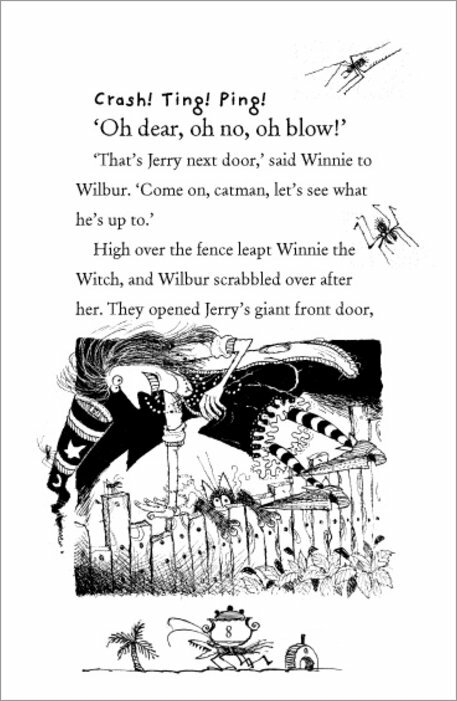 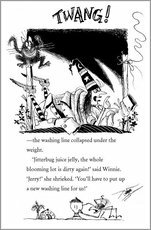 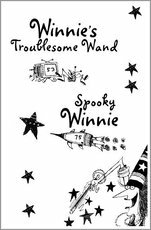 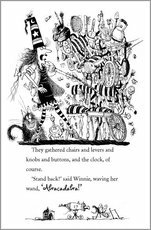 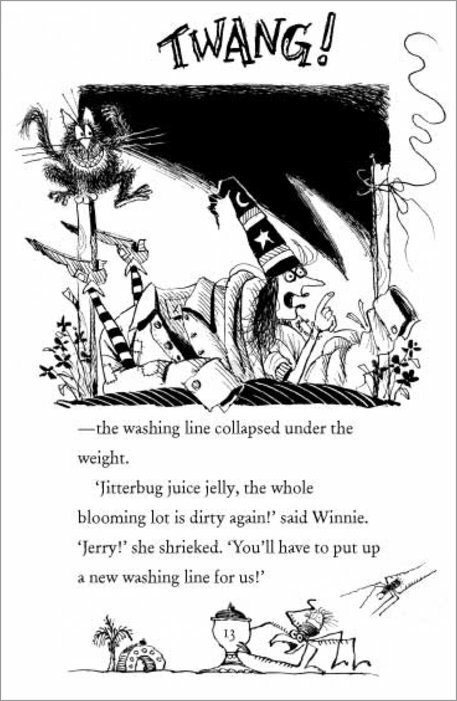 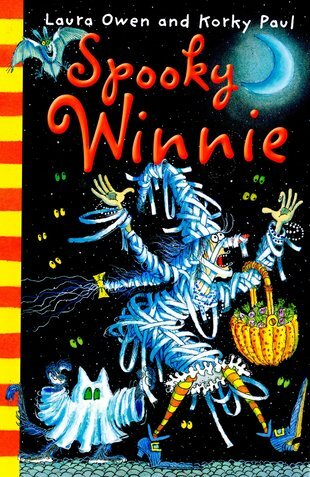 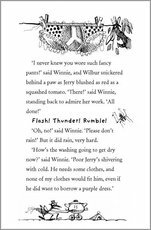 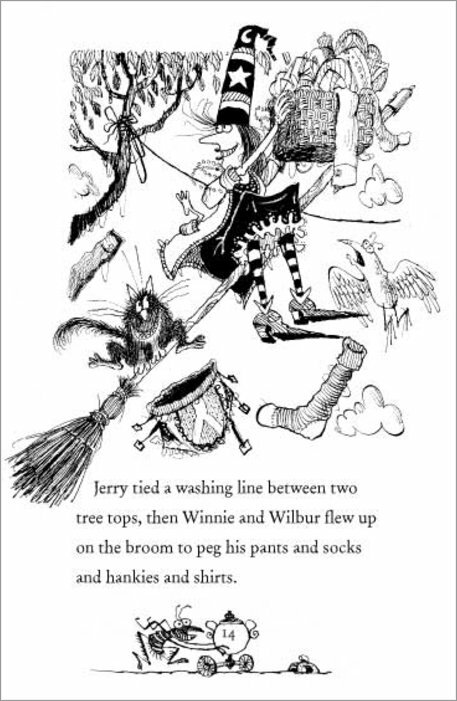 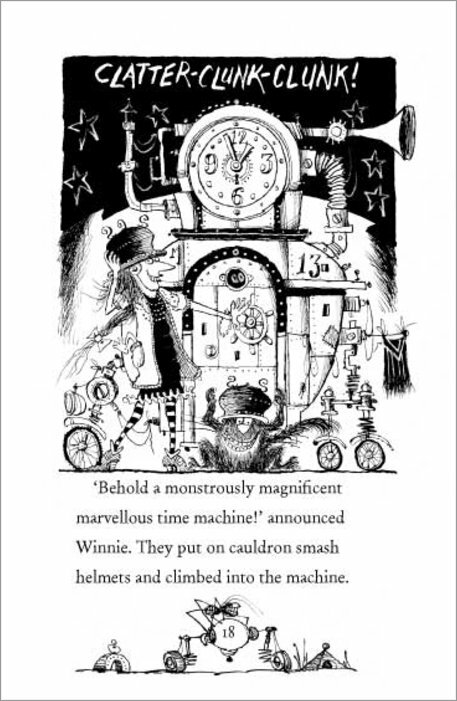 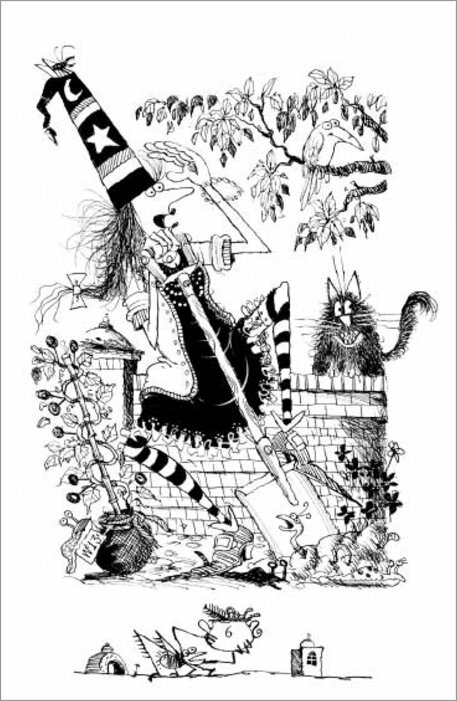 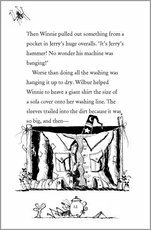 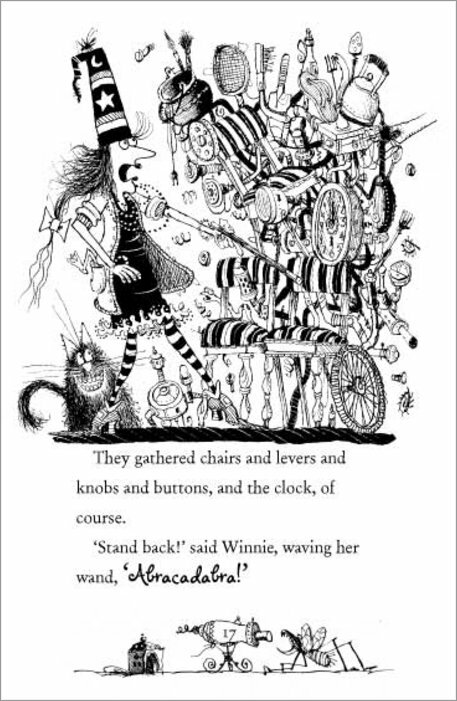 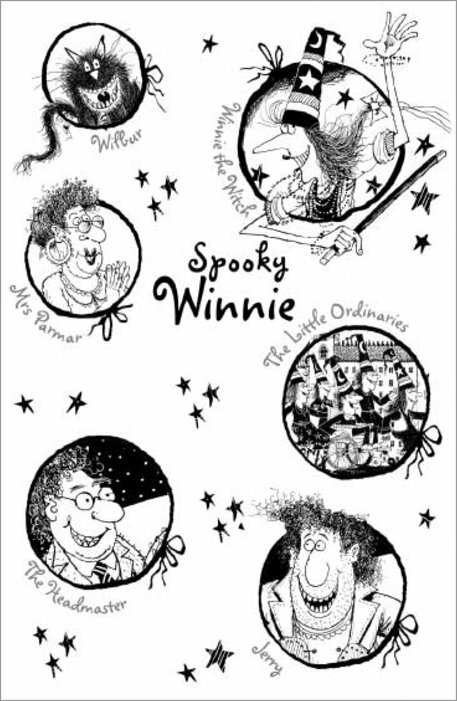 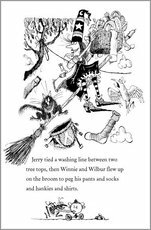 My favourite story was Winnie’s Troublesome Wand because it was funny when the three wands where having a fight. 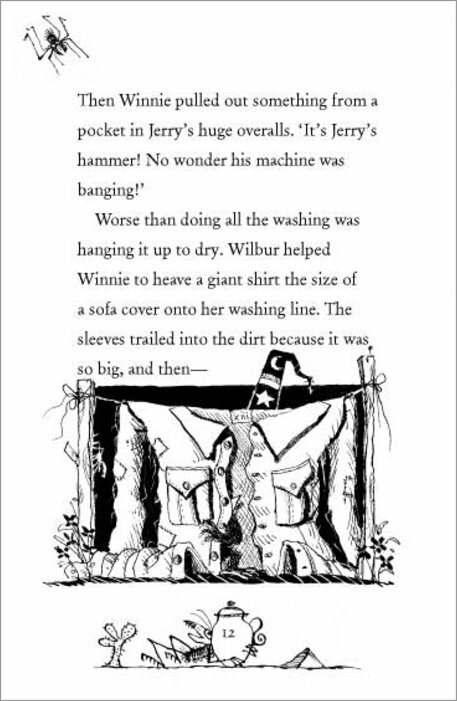 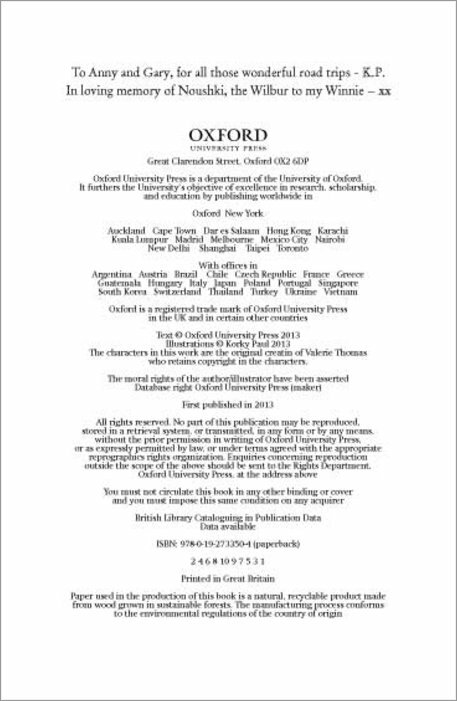 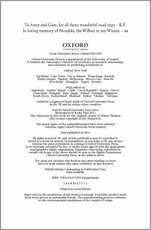 I think the whole book was fabulous.